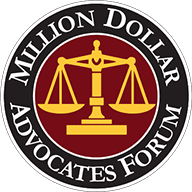 Hundreds of Millions Recovered for Our Clients. We are Austin’s go-to trial and serious injury law firm. Our trial attorneys are proven courtroom champions whose record-setting results set us apart from other lawyers. 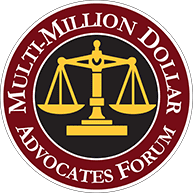 Over the past 25 years, our Austin trial and personal injury attorneys have collected over 250 million dollars in verdicts and settlements with 50 of more than one million dollars each. Clients from all over the country call us in times of need and we deliver time and again. 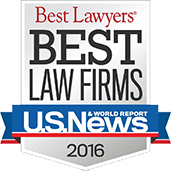 Our award-winning Austin based lawyers are among the best in the business. We live in the courtroom and know how to try a case. Our trial attorneys are fearless, relentless and passionate about serving our clients. We aggressively handle Austin’s very biggest cases. If a case is in the news, we are almost always involved. We have the experience, resources and track record to take on a case and fight to win the very best results for our clients. We have won record-setting verdicts and settlements and wrongdoers know if they don’t fairly and fully compensate our clients then a jury will. We understand what our clients are going through. We care about them like family. We make it our mission to win for our clients and hold wrongdoers responsible. Reach out to us today to schedule a complimentary case evaluation. Call (512) 430-4844 or fill out an online contact form to get started. HBH won a record-setting Jury Verdict for a client and her family after she was rendered quadriplegic when she was struck and run over by a defective runaway E-Z-GO golf cart/utility vehicle. 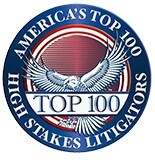 It is the largest personal injury verdict in the history of that federal district. HBH also protected the verdict on appeal, winning that too. HBH won a record-setting Jury Verdict for a young man paralyzed in a diving accident in an apartment swimming pool. The verdict was the largest premises liability verdict in Texas at the time and led to changes in pool safety at apartment complexes that catered to college students. At Howry Breen & Herman, we believe that victims of negligence or wrongdoing shouldn’t have to pay the price. Instead, we work to hold negligent parties and wrongdoers accountable for the injuries, pain, and suffering they cause. 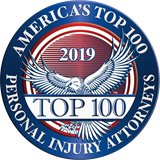 Our personal injury experience and practice is broad—we regularly handle cases involving car crashes, semi-truck accidents, bicycle accidents, premises liability, product liability, medical malpractice, and more. No matter how complicated your situation may be, we are here to answer your questions, address your concerns, and aggressively advocate for your rights every step of the way. In addition to our personal injury practice, we regularly handle the commercial and business litigation needs of small businesses, large companies, and other professionals throughout the Austin-Georgetown area and all over Texas. 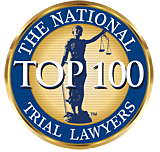 Our trial attorneys have been recognized as the best lawyers for commercial litigation and their actual trial and courtroom experience has delivered real results for large and small businesses who have been harmed and deserved compensation. Contact Us at (512) 430-4844 to learn more about how our team can assist you. 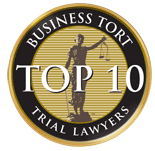 Our trial attorneys have earned wide-ranging recognition well outside our home base of Austin. 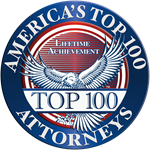 We are known throughout the nation for our record-setting results, commitment to our clients and our extensive trial experience and skills. 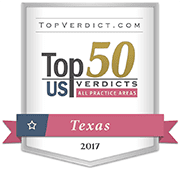 We have secured multiple jury verdicts that are the largest of their type in Texas and the Austin area. 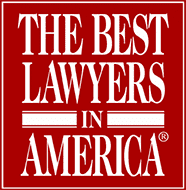 Our founding attorneys have all been named in The Best Lawyers in America® and named to the Super Lawyers® list multiple years in a row over the last two decades. 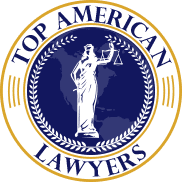 We have also been recognized by the Austin Business Journal and others as Best of the Bar and Best Lawyers in America in Commercial Litigation, Personal injury Litigation, Product Liability Litigation, Construction Litigation, and Real Estate Litigation. While we are proud of these and the other awards we have received, our biggest accomplishment is making a difference for and helping those in need. At Howry Breen & Herman, we truly care about our clients. To find out how we can help you with your case, reach out to our office today. Bicycle accidents are serious – they can be so much worse than a car on car accident. We know. We have handled hundreds of bike crashes and helped cyclists recover what they deserve after a crash.